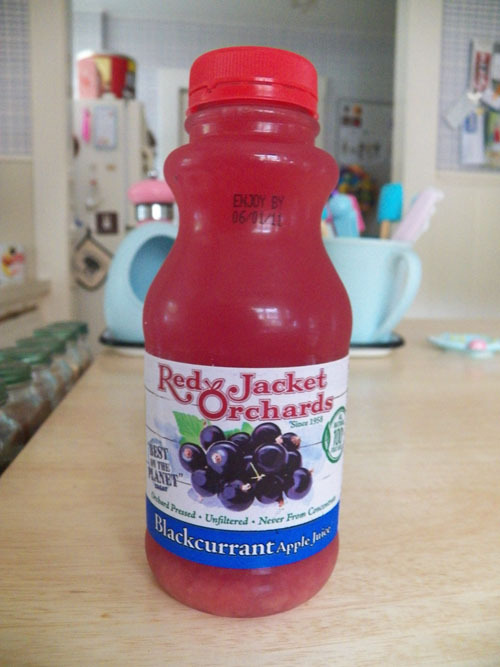 Thanks to my friend Aprille's suggestion I tried Red Jacket Orchards Strawberry Apple Juice. I was instantly hooked. After that I was on to the Grape Apple Juice, Blackcurrent Apple Juice and Raspberry Apple Juice. I see on their website they have seasonal Rhubarb Apple Juice, which I really want to try. 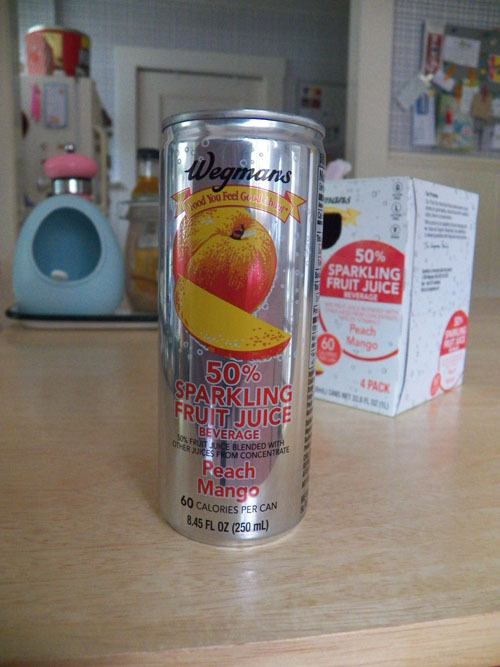 While I'm on the topic of beverages I also discoverd the new Wegmans Sparkling Fruit Juice. I especially like the Peach Mango, but there is also Tropical, Apple Raspberry, Orange Tangerine. I like the little cans it comes in. I love both the Red Jacket strawberry apple and the Wegmans sparkling fruit juices! Fantastic!